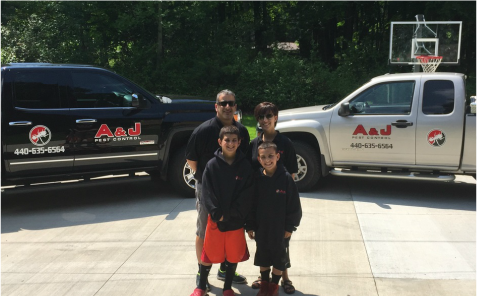 A & J is a full-service pest control company serving Cuyahoga, Geauga and Lake Counties in Northeast Ohio. We are a locally-owned commercial and residential pest control company. 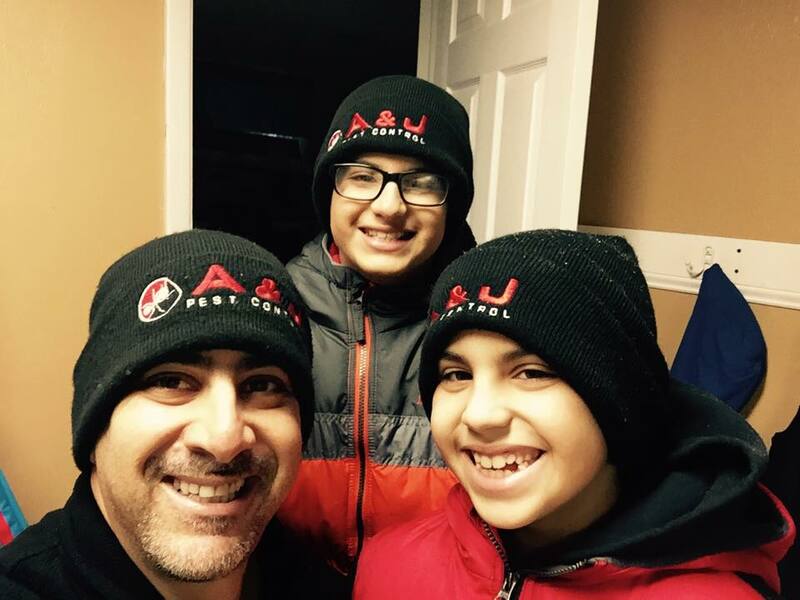 Lee Miller, the Owner/Operator, officially formed the company in 2011, naming it A & J after his sons, Anthony and Joseph; the future of the company. A & J specializes in the professional removal of ants, spiders, bees, bed bugs, fleas, wasps, and rodents from homes and businesses. Offering monthly, bi-monthly and quarterly services for convenience with no contracts! We strongly believe that our clients should work with us because they are impressed with our services, not because they are obligated.